Like the roof, exterior siding is another essential layer of protection for your home. It is also just as important as the interior, especially when it comes to looks. Siding is more than just a “skin” for your residence; it reveals your style preferences and showcases a bit of your personality, while also boosting your home’s protection. Bradford Xteriors, your local roofer, also specializes in affordable and quality siding in the area. In today’s post, we delve deep into the advantages of installing siding and discuss important things you need to know about it. More than just looks, your home’s siding is the first line of defense against the weather, which, in Columbus, OH, often means long, warm, and humid summers and freezing, windy winters. Given this kind of climate, it only makes sense to ensure your home has an excellent protective barrier against moisture, temperature changes and sunlight. As a local siding and roofing company, we are quite familiar with the damage that these elements can cause on homes. Moisture, for example, causes rot and mold. With siding, you won’t have to deal with mold, dust mites and bacteria, which then lowers your chances of suffering from respiratory and allergy complications. Siding also boosts your home’s protection against pest infestations. Without siding, pests can make your home their own residence, which can cause all types of damage, even compromising the structural integrity of your house. 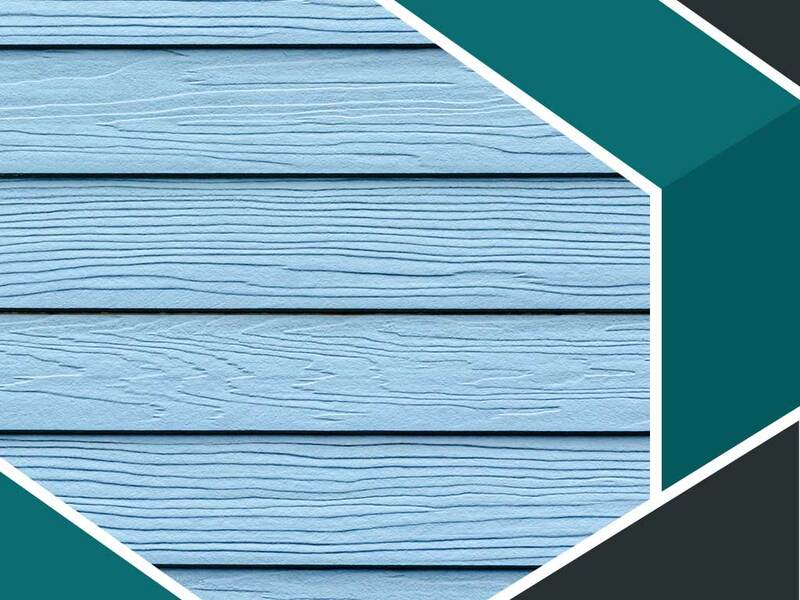 Thanks to technological advances in manufacturing, various siding materials have been engineered to deter these pests.Turn to us to find out which of our siding installation offerings would work best in safeguarding your home against pests. Taking advantage of new siding improves your home’s appearance. Over time, exterior paint becomes less vibran, making your property look somewhat neglected even if you stay on top of maintenance and upkeep. That’s why calling a reputable siding contractor like us makes perfect sense in this situation. Working with the local roofer and siding replacement pros of Bradford Xteriors affords you the opportunity to choose from an array of colors, profiles and textures. We can help you choose the perfect style of siding to complement the other components of your exterior, like your roof and entry door. Mixing and matching your siding color with that of your fixtures allow you to completely update your home’s appearance. Doing so also adds architectural detail that can breathe new life into your residential property. Many homeowners put significant time, money and effort into painting their home’s exterior. A fresh coat of paint surely rejuvenates your property, but is unfortunately a short-term fix that still constitutes a major expense. With siding installation, you’ll get to save on thousands of dollars over the life of this exterior component. That’s especially true when you opt for siding materials such as vinyl and steel, which are extremely low maintenance. They don’t have to be repainted every few years like wood siding. Another noteworthy reason why installing siding is a cost-saving home improvement project is because it helps you prevent costly repairs later. Some forms of structural damage aren’t apparent until after you remove your current siding. Uncovering these problems now allows you to address them before they worsen, saving you money down the line. Your siding and roofing company reminds you that high-quality siding also helps improve energy efficiency throughout the home. Installing new siding boosts the comfort of your home during the summer and winter, while simultaneously reducing your reliance on your HVAC system, leading to lower energy bills.